Care Where It's Needed Most. The Ronald McDonald Care Mobile program is delivering vital health care to children throughout Southwest Florida. Family Health Centers’ Care Mobile initiative overcomes transportation barriers to Southwest Florida children by providing various dental, educational, and screening services on-site at local schools during the school year. When it comes to delivering health care, our Ronald McDonald Care Mobile takes a holistic approach. Prevention: we deliver dental education, which reduces overall dental costs, addresses behavior and lifestyle choices and helps motivate families to improve and maintain a healthy smile. Treatment: we provide screenings, varnish and sealants. 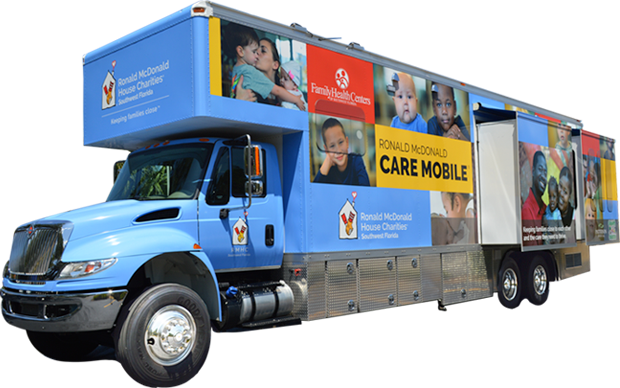 Our Ronald McDonald Care Mobile provides dental screenings and preventive treatments to under-served children throughout Lee, Hendry and Charlotte County. The state of the art mobile dental features two complete operatories, a lobby for education, sterilization area and wheelchair access. We're bringing the care mobile to schools all over Southwest Florida - view our schedule to see where we'll be next! According to a 2010 study by the Pew Research Center, Florida was the worst performer of the 50 states with regard to ensuring that low-income children have access to dental care. Many of these children have never seen a dentist before their first Ronald McDonald Care Mobile visit. 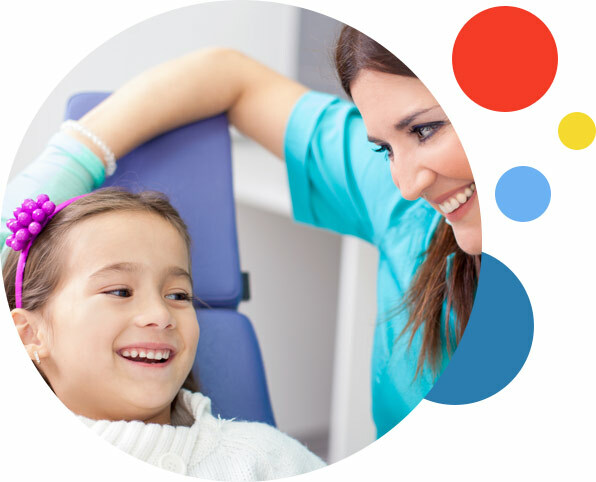 With tooth decay reported as the most chronic childhood disease today in the United States, the impact we are making on the overall health of these children is invaluable.